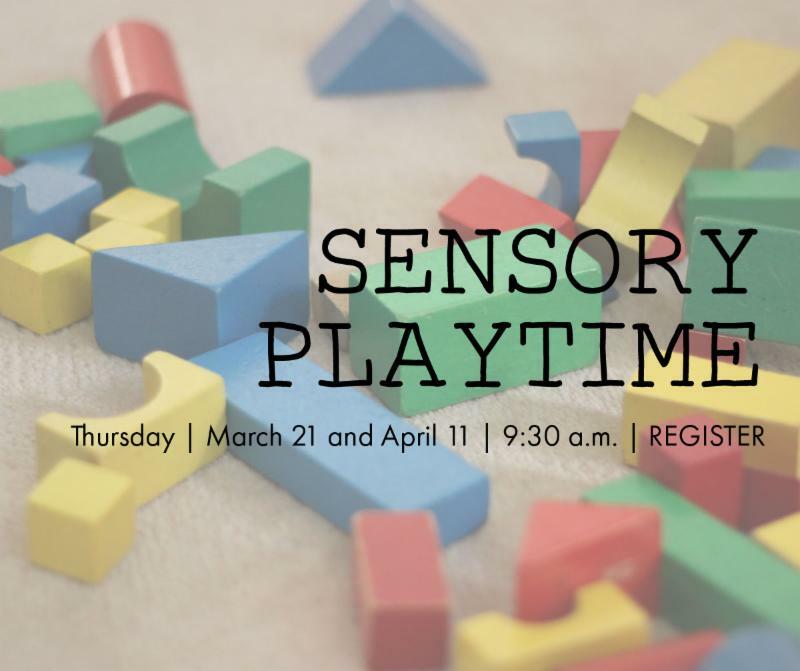 March 23, 10:00 a.m. - 3:00 p.m.
Baby playtime and socialization has never been so much fun. Come meet other parents while babies explore stimulating toys. 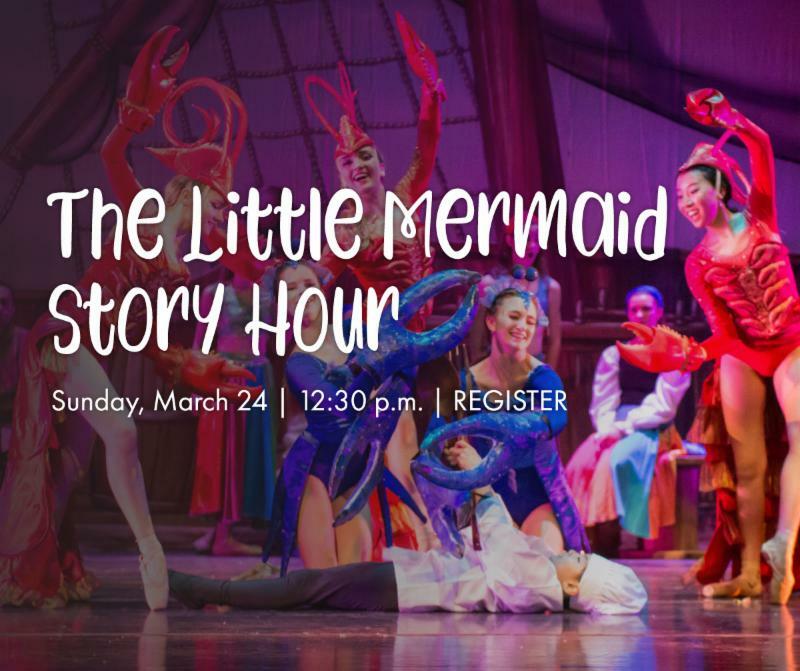 Illinois Youth Dance Theatre will read Hans Christian Andersen’s classic children’s tale, The Little Mermaid , and then dance for you. 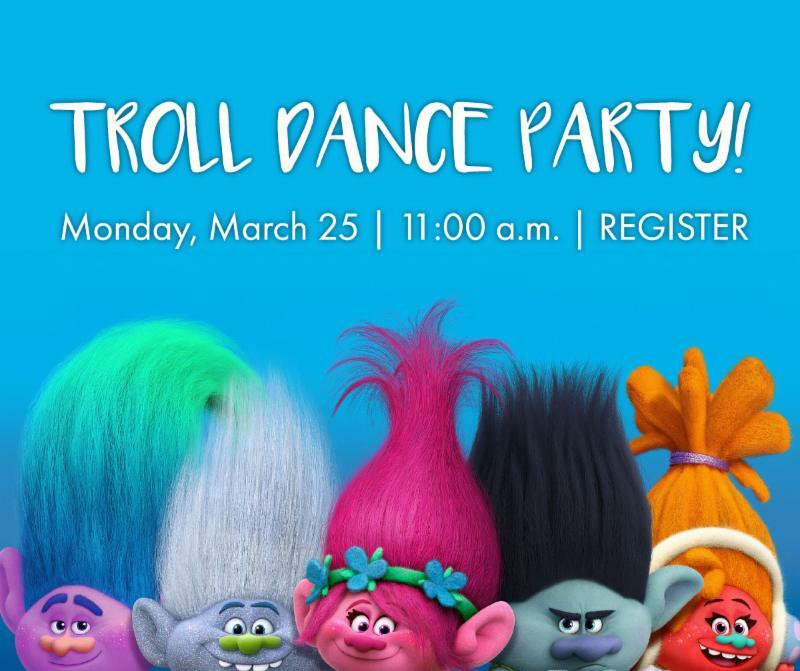 Children will be able to dance with characters from the story, take pictures, and ask questions. We will make a shell necklace as a keepsake from our under the sea adventure! Move your feet and show your true colors while you learn some groovy new dances taught by Full Circle Dance Center. Joni Downey is the creator of Characters of Character whose mission is to provide a foundation for children to establish civic values. Joni will read a story, and then we’ll bring the character to life on canvas. 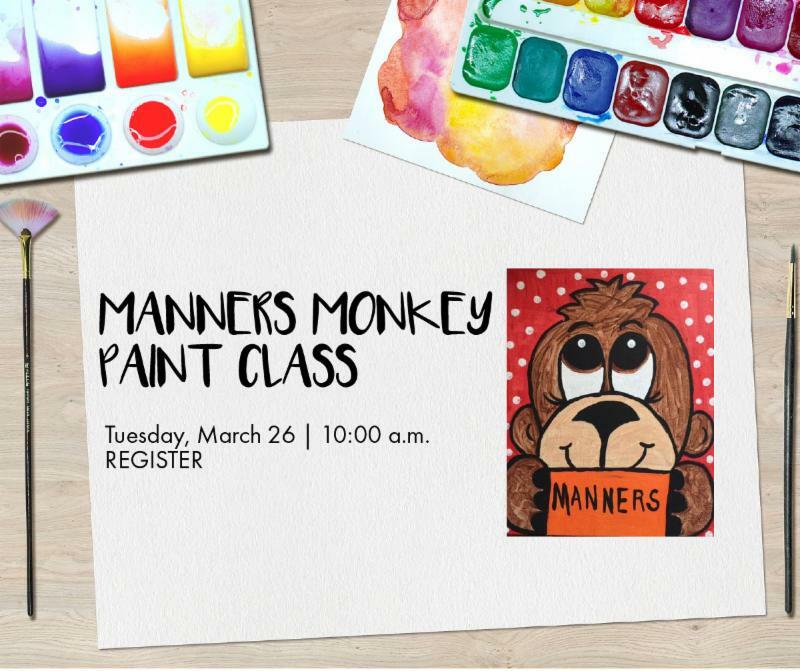 Meet Manners Monkey with a gentle high five or hug! The Lorax speaks for the trees and so can you! 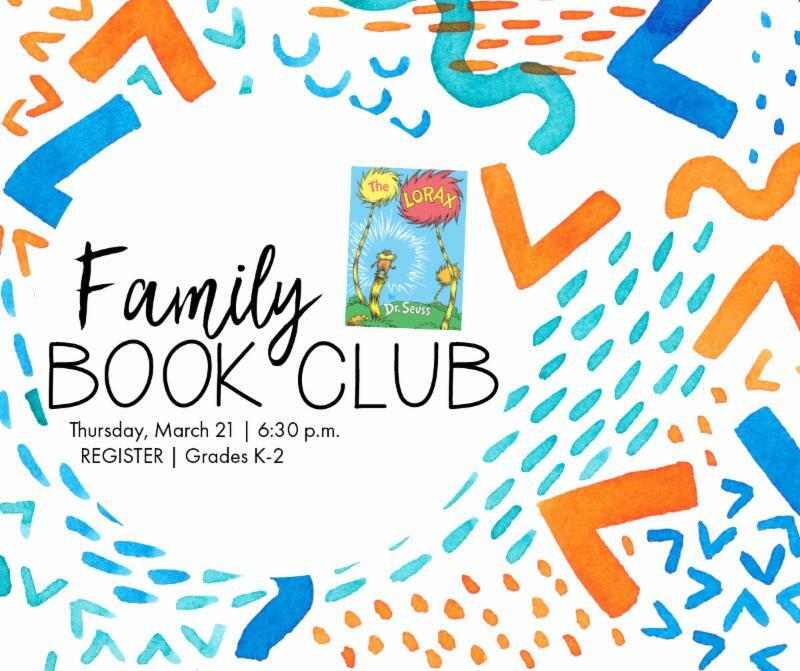 We’ll read Dr. Seuss’ classic together, discuss ways that we can help the environment, and we’ll even plant some Truffula Trees of our own. The chicks are back at the library! The library has 7 eggs in the hatching process. 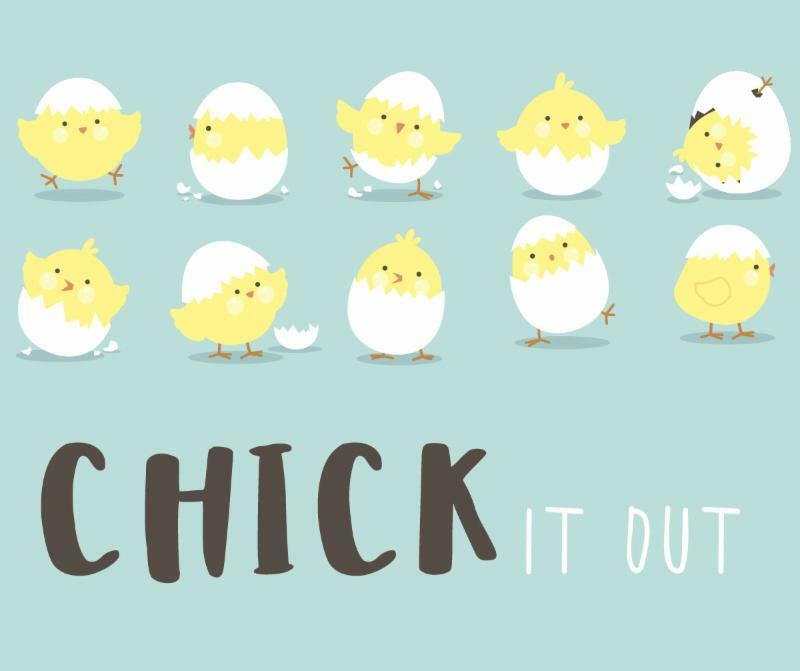 Learn more about the life cycle of chickens, view the hatching process, guess which egg will hatch first, and enter our chick naming contest. 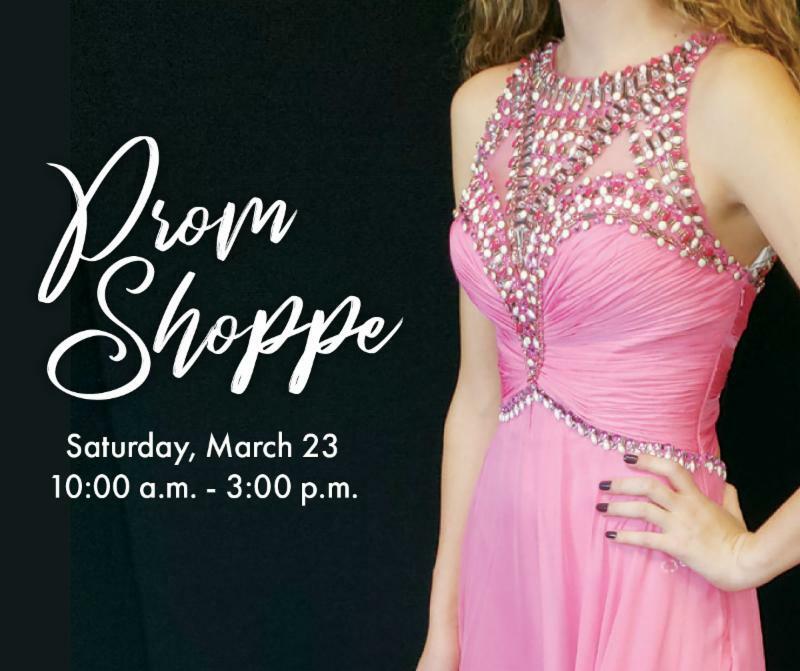 March 27th , 1:30 pm. 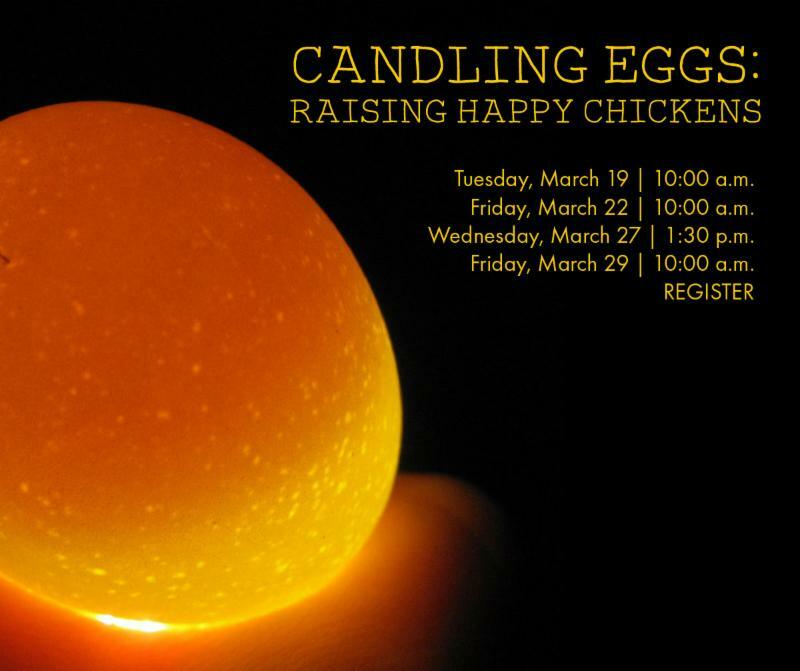 Learn a fascinating way to see the chicks grow before they even hatch through candling eggs. We'll use our high intensity Ovascope to see how much the chicks grow in a week. Love to share what you’re reading and hear what other readers are as well? 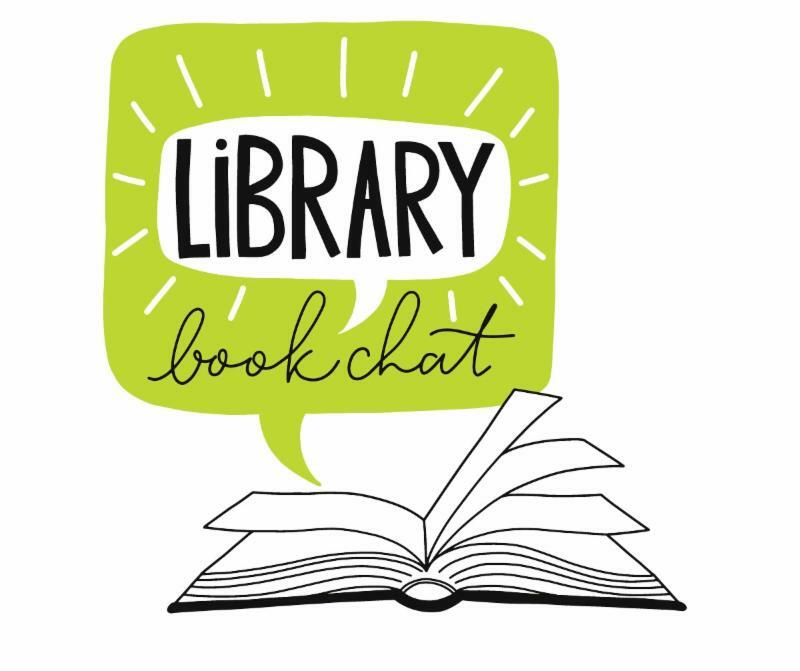 Curious as to what books have the library staff talking? Looking for suggestions on what to read or listen to next? 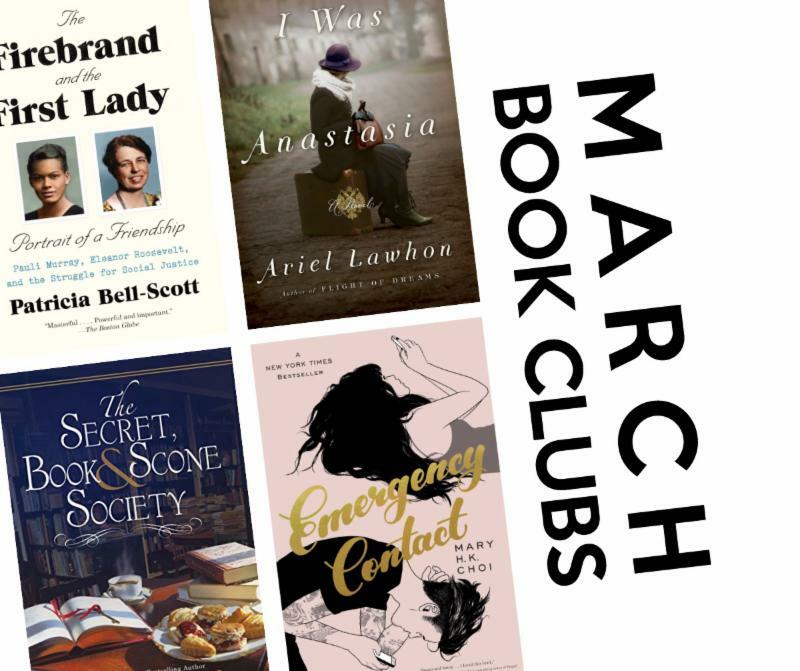 Join us lively conversation with fellow readers about the latest book news, trends, new releases and favorite titles. 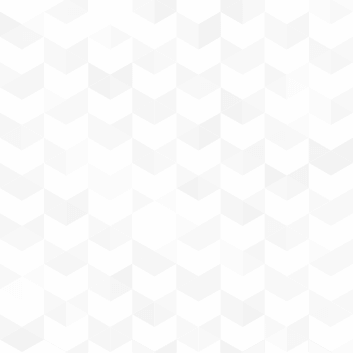 Book giveaways each month! Wednesday, March 20th, 7 p.m.
Monday, April 1st, 7 p.m.
Books are available for check out at the Adult Help Desk. This is an amazing story set in 1930’s colonial Malaya (which is present-day Malaysia), which simply must be read to appreciate its depth and complexity. The setting takes a major role in this story and it is welcome winter/early spring reading due to the warm climate. There is a mystery surrounding a severed finger, which could possibly be the sign of a “were-tiger.” Murder, romance, folklore, loyalty, culture, ghosts -- this book has it all. I was enchanted and could not put it down! An exquisite debut novel about a widowed father and his two adult children who, after years of time spent avoiding each other; work on finding their way back to some semblance of being a family again. The audiobook is stellar, with narration done by one of my favorites – Mark Bramhall. The writing is sharp, the characters particularly endearing, despite their quirks. 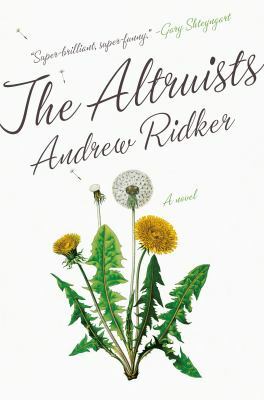 Smart writing, witty and wise – sort of like a mash-up up Woody Allen with Anne Tyler and Richard Russo. Ambitious and hilarious – a family drama where the fun is in the dysfunction! 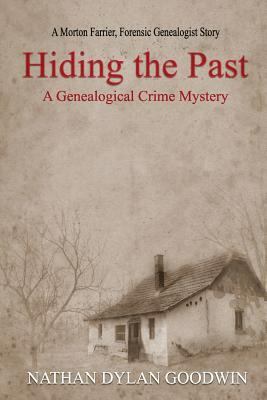 This genealogist-detective series (so far 7 novels, two novellas, and a free, downloadable prequel) features a likeable hero whose research into the mysteries of other people’s pasts frequently finds him in modern-day trouble. “Your job’s more dangerous than mine!” says his exasperated police-woman girlfriend at one point. “Is this normal in genealogy?” Well, no, it’s not. But it’s fun. 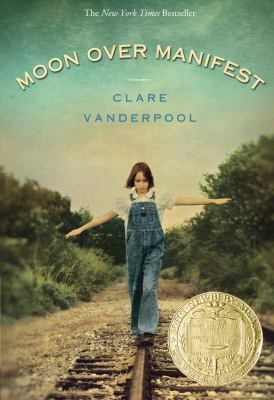 This unforgettable, coming-of-age story follows Abilene Tucker, age 12, in her father’s hometown of Manifest, Kansas (circa 1936) during his time away working on the railroad. He has placed her in the care of his longtime friend. 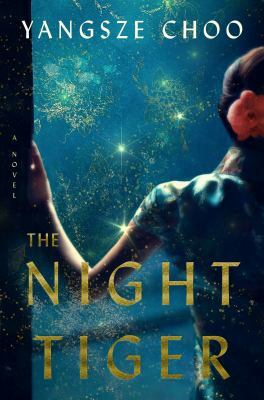 Before long, with the help of her friends, Abilene discovers the mystery of her father’s childhood and of the town of Manifest, with its colorful history, shady characters and long held secrets. Jenna Lamia narrates the audiobook, giving an authentic voice to this deeply gratifying, award-winning novel. Excellent!